This entry was written by Princess Alethea and posted on May 5, 2015 at 1:16 pm and filed under Books, Trix Adventures. Bookmark the permalink. Follow any comments here with the RSS feed for this post. 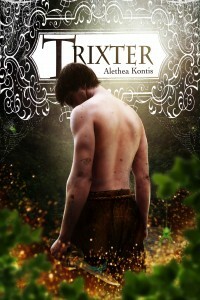 I am so excited that Trixter will soon be published! I finished Enchanted, Hero, and Dearest far too quickly. I was so sad when I thought that I would have to wait a few years for the next installment. I love your stories and how they mix all different kinds of fairy tales and myths. I adore your work and look forward to the rest of the series!